Join us from 10:30-11 for a special gingerbread-themed storytime, and then stay for gingerbread making, holiday crafts, and winter stories on the big screen. All ages are welcome! 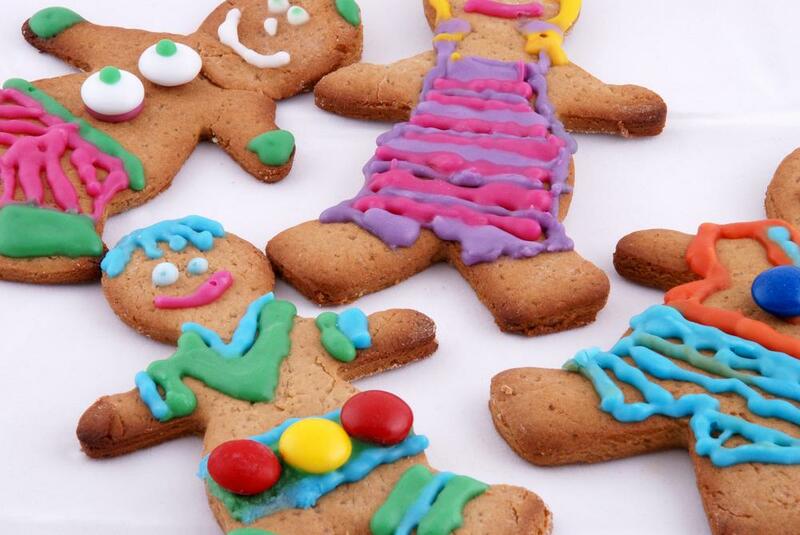 We will provide gingerbread men to decorate and craft supplies for a fun wintry morning.